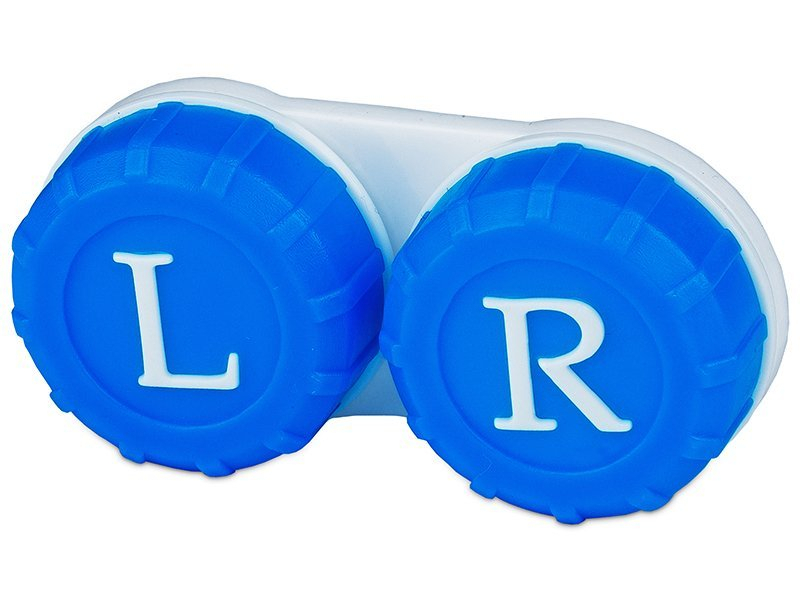 A convenient and thin case with „L“ and „R“ symbols for easy handling and storage of your contact lenses. Now in blue. 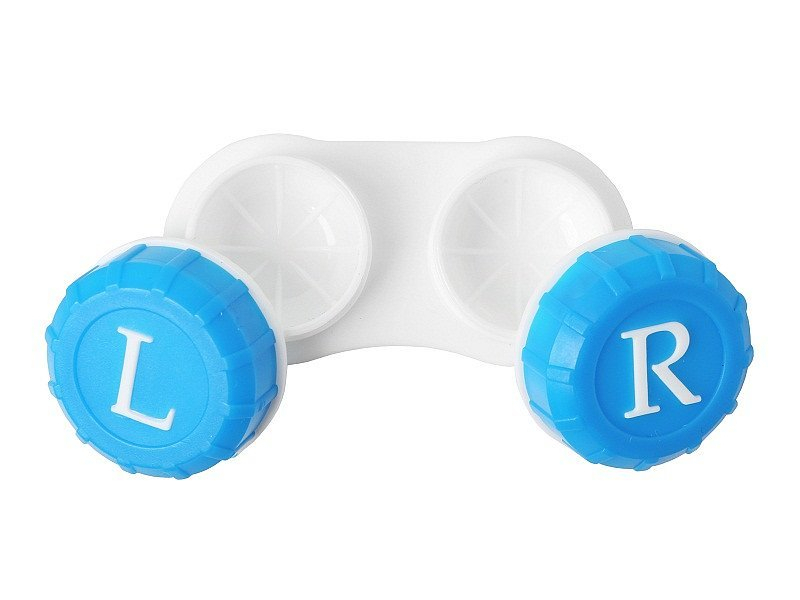 This is the most common and easy design for all contact wearers. Functional design also available in orange, green and red colours. Might seem a simple thing, but the color and large letter really does help me keep my lenses in the correct eyes. Really recommend this for anyone with eyes as bad as mine.